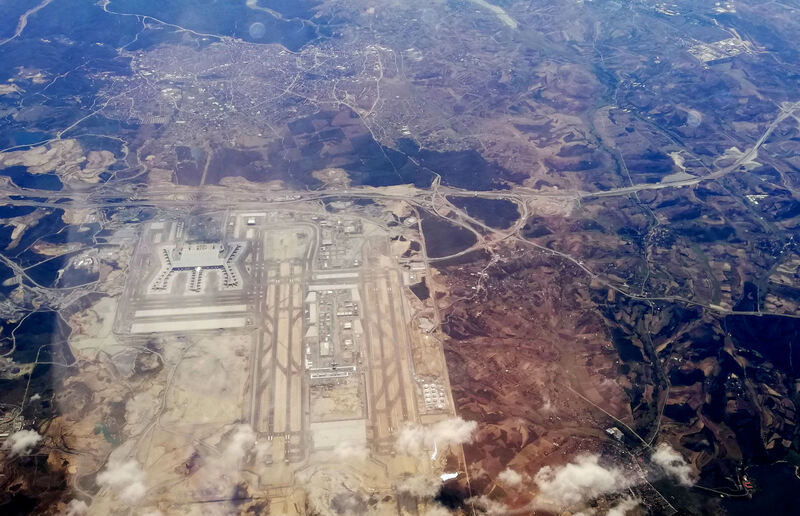 Istanbul Airport, with its 200-million passenger capacity, will not only be the world’s largest airport, it is also the biggest IT project in the Turkey’s history. 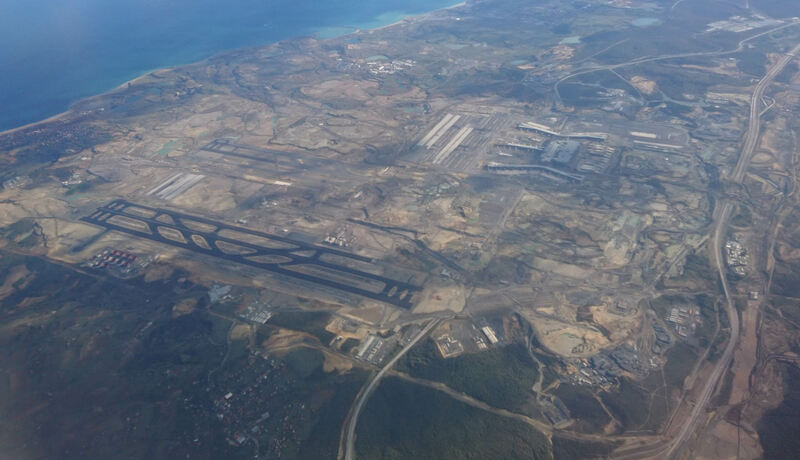 Istanbul New Airport calls itself a “green” airport, thanks to its recycling capabilities and rainwater utilization capacity. 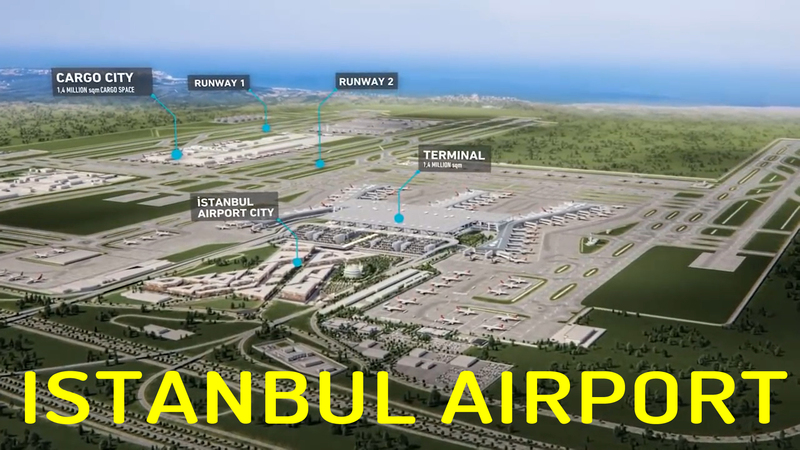 Ataturk International Airport — will cease operations and Istanbul New Airport will become the city’s aviation center. 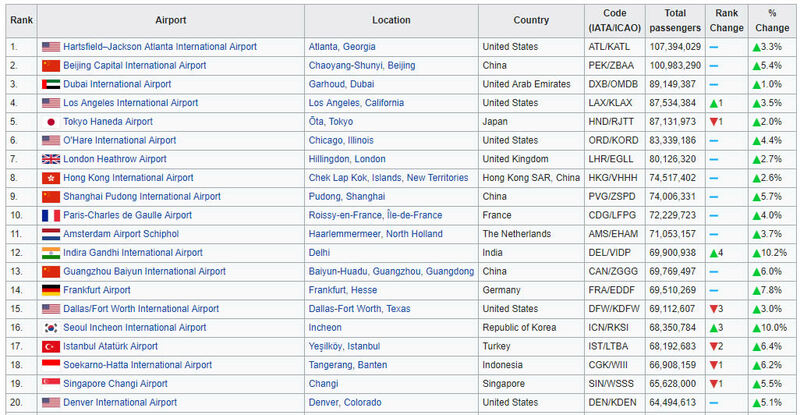 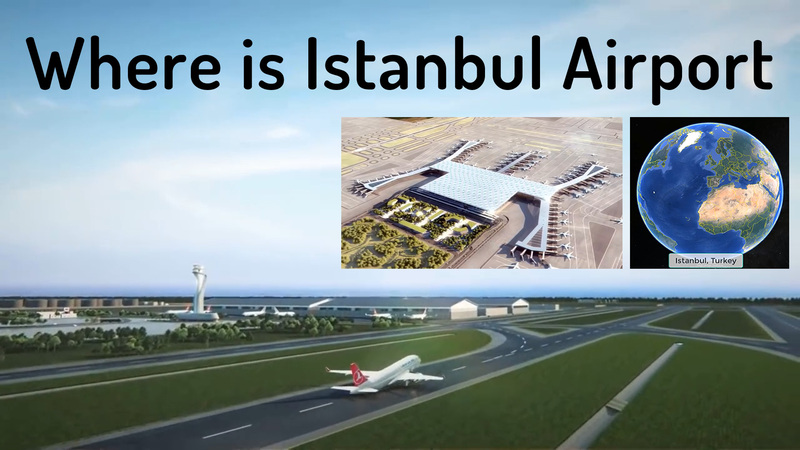 Where is Istanbul Airport in Istanbul?